- Center for American Progress and the Institute on Medicine as a Profession (2008). The Health Care Delivery System: A Blueprint for Reform 2008, USA. Accessible at http://www.americanprogress.org/issues/2008/10/health_care_delivery.html. - Saks M (2003) Orthodox and alternative medicine – Politics, Professionalisation and Healthcare. Continuum, London, New York. - Kelner M et al. (2004). The role of the state in the social inclusion of complementary and alternative medical occupations. 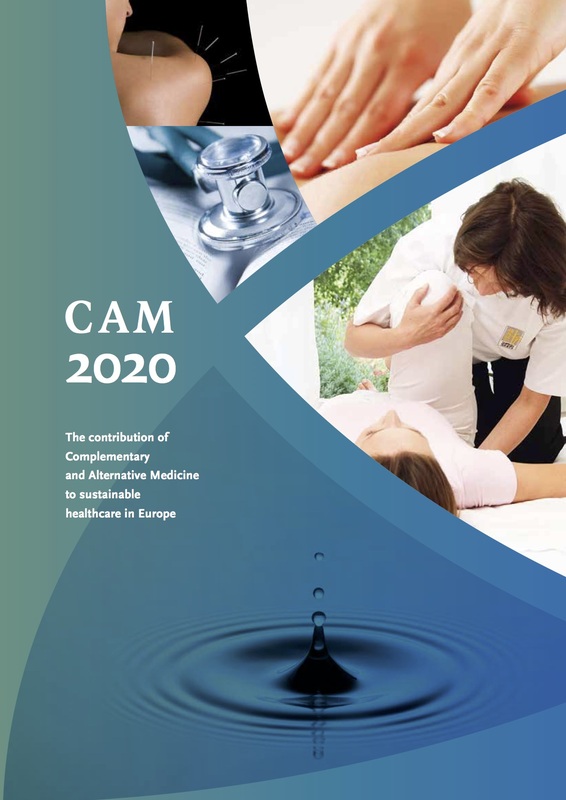 Complementary Therapies in Medicine, 12:79-89.